2019 TENNIS & SWIM CAMP SCHEDULE IS OUT!!! Click on the "LEARN MORE" button below for the dates for each age group! Inquire about renting our clubhouse for your next event. 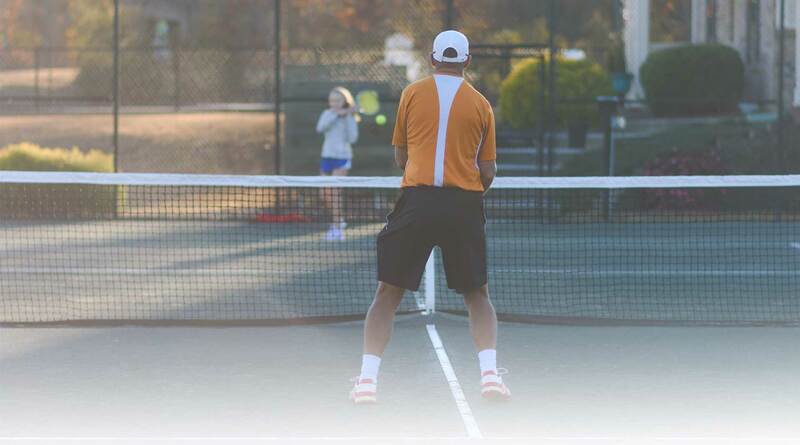 We have 5 professionally maintained and lighted clay courts. Clinics and lessons are available for children and adults. Our facility is available to our members 24 hours a day, 7 days a week.